One of Habitat for Humanity of Greater Fort Wayne’s most valuable assets is the ReStore. 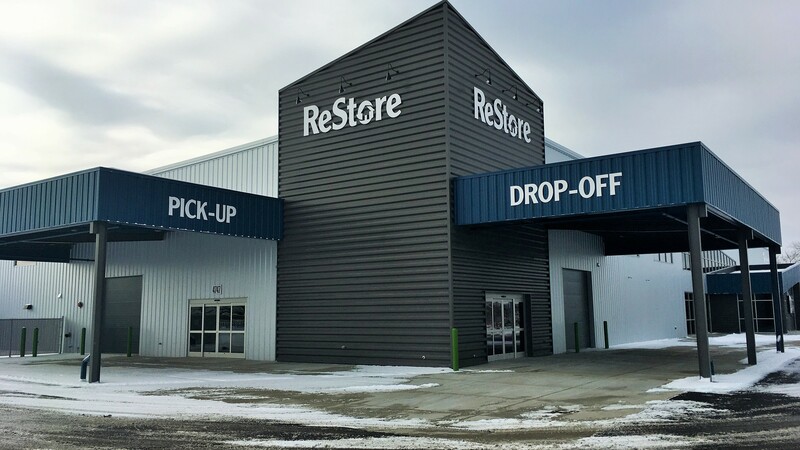 Designed to sustainably support our mission to build homes, communities and hope, the ReStore has been updated to be a more visible and accessible resource for the entire community. The Habitat for Humanity ReStore is a nonprofit home improvement store and donation center selling new and gently used items to the public at discounted prices. Items include furniture, appliances, building supplies, household items, lighting and more. Proceeds from the ReStore are then invested back in Habitat for Humanity, helping to sustain the organization and restore hope. Habitat for Humanity of Greater Fort Wayne is a tax-exempt 501(C)(3) nonprofit organization.